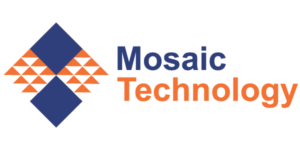 If you are interested in being a sponsor for the 2018 Commission on Technology conference, click here to view the sponsorship prospectus. How can we make, shape and create our own space as professionals in higher education, as technology pushes out the productivity frontier? How did Jesus navigate the disruptions in his day to shape the future? What should that say to us as IT professionals? EDUCAUSE just released its 2018 Top 10 IT Issues and, for the fifth year in a row, Information Security was voted the top spot. As a college or university, you must mitigate the same cybersecurity threats as Yale, UCLA, or UT Austin but with far fewer resources. Come prepared for an overview of practical, inexpensive tools and ideas for budget-conscious InfoSec to help in areas such as effective patch management, threat assessment, removing admin rights, and standards compliance. As universities incorporate internationalization into their missions and strategic plans, additional efforts and expectations are being placed on the offices of international education (OIE). International student enrollments now top one million with the OIE expected to maintain ever-changing federal documentation requirements (including on-line) in order to keep their institutions in compliance. Study abroad offices, too, are experiencing growth in both student and faculty participation as opportunities and destinations become increasingly diverse. This growth, combined with an expectation of “duty of care” places institutions in a position of being able to contact their travelers anywhere in the world at any given moment. Technology is integral to meeting these expectations; however, not all OIE reach out to their IT colleagues for assistance and support. Even when they do, there is a learning curve as each office learns the vocabulary of the other, as well as the fiscal and/or staffing realities that each office faces. Communication, thus, is the foundation to an effective collaboration between the OIE and IT. This session intends to introduce the broad field of international education – from recruitment through alumni status – through a discussion of major trends that are impacting technology needs, including the GDPR. This interactive discussion includes the varied expectations and terminology encountered by international educators entrenched in incoming and outgoing student mobility. At the same time, our intention is to engage in dialogue with our IT colleagues in order to better understand the expectations and terminology they encounter related to campus internationalization. We hope this dialogue leads to further collaboration that moves both groups forward. Using Built in Windows powershell, Google Drive and a spare external HDD, we have set up a backup for Windows VMs hosted on a Hyper-V server. At the core competency in our ability to respond to disruptive innovation is our ability to quickly learn through rapid iteration. This workshop will explore the implications of disruptive innovation on higher education. It will also explore how the lean startup provides a methodology of the best practices from Silicon Valley in increasing the sped of learning through rapid iteration. The NIST Cybersecurity Framework provides a structure for managing cybersecurity risk at all levels of an organization. This session will provide an overview of the framework’s functional areas which can focus efforts to reduce cybersecurity risk. Wheaton College has recently taken a four-pronged approach to adding flexibility to its modes of instruction. We have switched to a newer, cloud-based LMS, assembled our own lightboard, re-habilitated our production studio, joined and received additional training in Quality Matters, opened up “drop in hours” for instructional design consulting, and have come alongside our faculty to support these new initiatives. Our graduate school is expanding its low-residency options and we are positioning ourselves to support them globally through instructional design, high-quality video production and streaming, and LMS support. The AAD, MDT, WDS, and SCCM alphabet soup got you flummoxed? This session will explore how LETU is conducting their Windows 7 to 10 transition with an agile, iterative approach using myriad Microsoft tools along with lessons learned. Covers Build & Capture with MDT, W10 upgrades with SCCM, and tracking asset disposition with age reports. How can we use foresight, in addition to hindsight, as IT professionals to bring greater insight to our teams? Three years ago, UMHB embarked on a journey to develop a self-paced, low-cost, online competency-based degree program. The effort took commitment, support and creative problem-solving from all areas of university. Come hear about challenges, successes, lessons learned and the future of CBE at UMHB. Current college students have grown up with computers and technology at their fingertips. It stands to reason that they understand technology like no other generation before them; after all, they are truly digital natives. However, this is not always the case. Today’s college students are very comfortable with Facebook, Snapchat, Twitter, YouTube and other forms of consuming media. They are not afraid of using technology. However, they do not have an understanding of how the technology works. There is a great difference between using and understanding. This, in turn, has a direct impact on how Higher Education IT professionals approach cybersecurity. It is unrealistic to expect incoming students to understand cybersecurity enough to protect themselves. Therefore, we must be prepared to take the necessary steps to educate students and to secure our organizations against potential threats caused by this lack of understanding. This presentation will discuss security awareness training programs, potential threats and possible solutions. Roberts Wesleyan has been researching SalesForce,org for a progressive implementation across multiple areas. The more we have spent time on learning this, the more we are amazed at what this unified platform and company has to offer to us and to Higher Education. We love what it can do out of the box, the pricing model and the complete student life cycle engagement across all the constituents. Their implementation and pricing model allows a cash strapped Christian College like Roberts to tryout, implement and leverage tools that the top campuses are using. We will present our findings and share where we are and where we hope to go with SalesForce.org. How one small university went from a 33% click rate to 3% in less than one year. Training Staff and Faculty to understand how important their role is in cyber security awareness. The ImIn App Project emerged as a solution to track students’ required attendance at college’s events/classes utilizing the latest mobile technology. Features like geofencing, tracking attendance based on a mobile device’s geographic location, make this app a great alternative to the regular ID card scanners. This app allows the user to check in/out of an event just by pressing a button on their mobile device. The app will require the user to authenticate using Touch ID (Face ID soon), and use the device’s geolocation and current time to verify attendance. Our University currently depends on several computers and laser scanners to track, for instance, required chapel attendance for residential students, three times a week. Crowded bottlenecks could be avoided and resources saved. by using an app like ImIn. Every year around 12% of first-year students enter college with problems associated with Internet gaming. Research revealed poor academic performance and behavioral health imbalance with students exhibiting Internet gaming addiction. Participant sampling included eight full-time faculty and professional staff members. This Appreciative Inquiry study assisted the campus in developing a response to this problem. This study incorporated a formal action, which generated practice change and policy development strategies to improve student success, persistence in matriculation, and retention to graduation. At Roberts Wesleyan College IT, we are using the Ideal Team Player book by Patrick Lencioni to help us build good team players. The Book identifies three characteristics : Humble, Hungry and Smart for a good team player. We will discuss what these are are and how we are implementing it in the IT team. There has never been a better time to be a great CIO in the midst of all the changes and challenges; yet there has never been a worst time to be a mediocre CIO living with the fear of change. Christian Higher Education stands on the brink of some of the greatest years of transformation. Even though any one college or university may not be able to afford all the technology to be the front runner, we can all leverage innovation and creativity. History has proven that innovation and creatively has far more power than money itself. This session will encourage all attendees to get engaged with creativity and innovation as you plan your campus technology plans. A panel discussion of all the issues surrounding CyberSecurity today. How Augmented Virtual Reality Will Change Education Forever: ORU’s Solution Was Entertaining. Student workers are more than cheap labor, they can offer an insight into the minds of students and provide new perspectives in the workplace. As a Higher Ed institution, we have the unique opportunity to teach our students not only academic knowledge, but the more nuanced soft skills that make an employee truly valuable. Given proper training student workers can become an integral part of any IT department. Session presented by a student worker of 3 years with LETU IT. After having run an on-premise Microsoft Exchange mail server for almost 20 years, migrating all mail services to Microsoft O365 can be a daunting scenario. In addition to discussing our specific experiences, our mistakes, and our successes on this major project, we’ll also be talking more generally about considerations that are easily overlooked when adjusting processes to operate in a cloud-based environment. As the value of a college education is under scrutiny and recruiting students is more challenging, technology budgets are limited. This talk will outline the challenges and opportunities faced by an inaugural CIO; describe creative solutions and how they were achieved; explain the impact of relationships on their success; and close with an overview of their IT organization that demonstrates the impact of the effort. Participants will walk away with some new ideas about how they can effectively advance initiatives on their campuses, through partnership with stakeholders. Endless stacks of forms got you down? Tired of waiting for a form to be approved, having no idea where it is in the approval process? Come learn how LeTourneau has been able to increase efficiency and cut down on the timeline for approval process of forms with the help of vendor NextGen Solutions and their product Dynamic Forms. 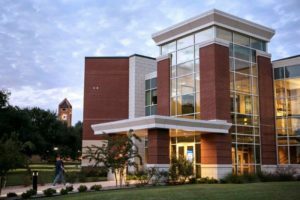 Among other benefits, LeTourneau has increased HR Open Enrollment response rate from 75% over 3 months to 90% in 3 weeks. Take the “human” out of “human error” using APIs to prepopulate information from other databases at your university. Not only has productivity increased, but LeTourneau has also become more PCI compliant by moving payments that accompany forms off of custom internal systems and directly through integration with Authorize.Net payment system. Every new app or service by Microsoft requires a fully-featured PowerShell cmdlet set before their engineering team signs off on its release. The world’s top 2 largest cloud service providers (Azure and AWS) expose a PowerShell CLI to automate their tools. If your Microsoft tooling doesn’t already include PowerShell, you may be behind the times! Come for a basic introduction to PowerShell and real-life examples of its use in production automation. Explore the Abbott Aviation Center where you’ll see the LETU fleet, attend a breakout session, hear a panel, and enjoy an authentic East Texas world renowned barbecue dinner. Technologies World & Global Partner summit will also be covered with a focus on security enhancements within client, server and storage platforms. 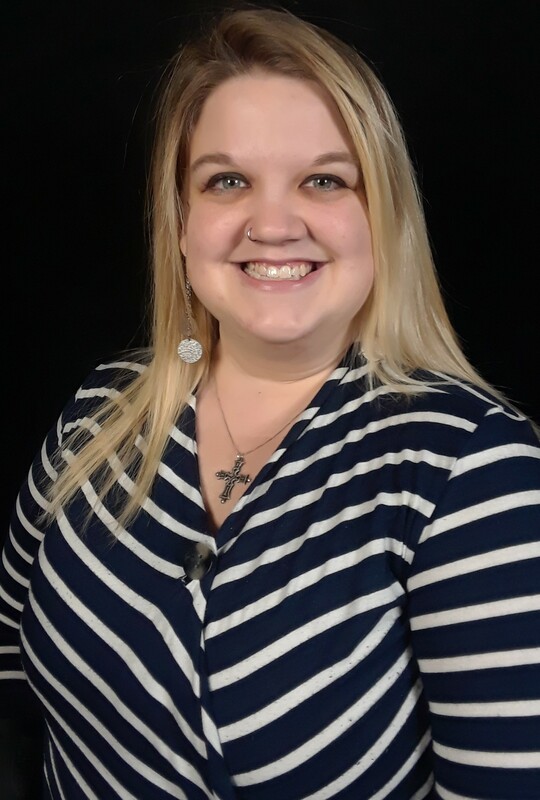 Rebekah Campbell is director of the IT support center at Moody Bible Institute and has over 10 years of experience in Christian higher education IT service. In her tenure, her team has navigated through several mergers, resulting in a support team working on multiple campuses across the U.S. Her team has adapted support models from a largely walk-in service desk to a multi-mode service desk supporting faculty, students, and administrators around the world. With the expertise gained from her ITIL V3 Foundation and HDI certifications, her team continues to set the tone for customer service on the campuses. Jay Gary, Ph.D., has more than two decades of entrepreneurial experience in higher education, business consulting and Christian ministry. 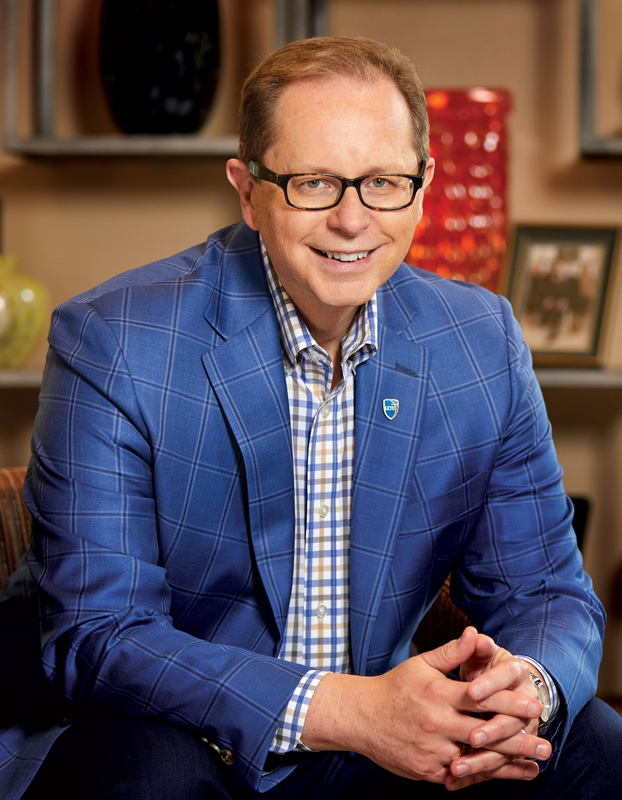 He serves as ORU’s executive director of online programs, responsible for online adjunct faculty and online degree program development, and as board chair of the Association of Professional Futurists. Gary has served as a professor of foresight and innovation to mid-career professionals, based on his work as a strategy consultant to non-profit, public, and private enterprises. He has supervised over 80 students in doctoral projects, including projects on “Disruptive Innovation in Christian Higher Education” and the “The Future of Latinos 2030: U.S. Workforce and Education Forecasts.” Gary’s own research has focused on defining credentials and professional development pathways for futurists, entrepreneurs, and innovators. 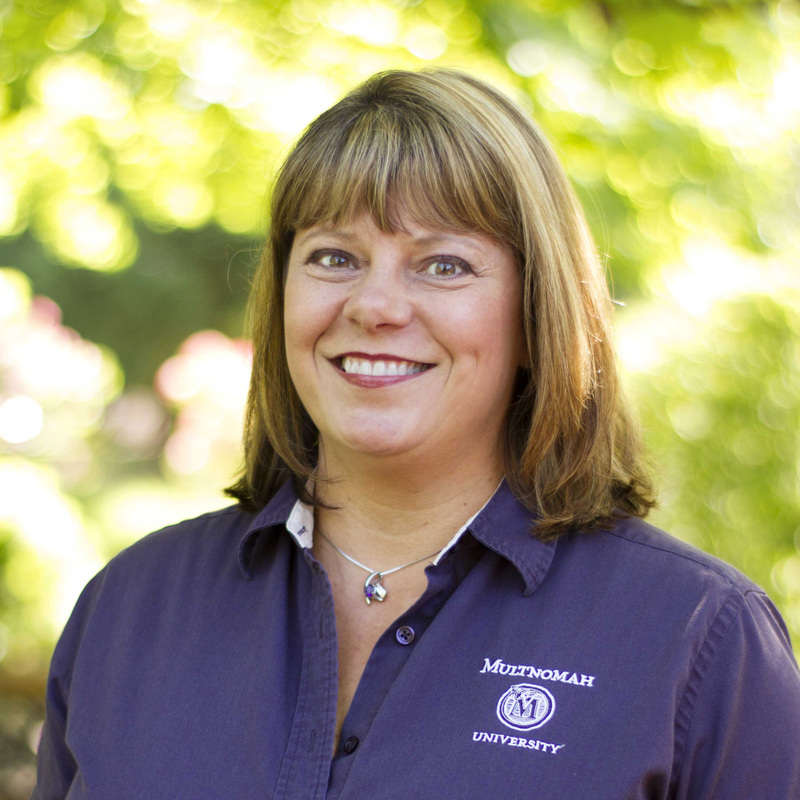 Brenda Gibson, director of information technology at Multnomah University, has been an IT professional for 23 years. Her experience includes 18 years in management and 11 in higher education. Gibson oversees the selection and support of all IT infrastructure. Her focus is on empowering faculty, staff and students to be as efficient as possible, and she enjoys opening up channels of creativity for the people she serves. She’s convinced that IT leaders in higher education should not be gatekeepers but rather enablers who ensure that end users have the right tools for the right job. 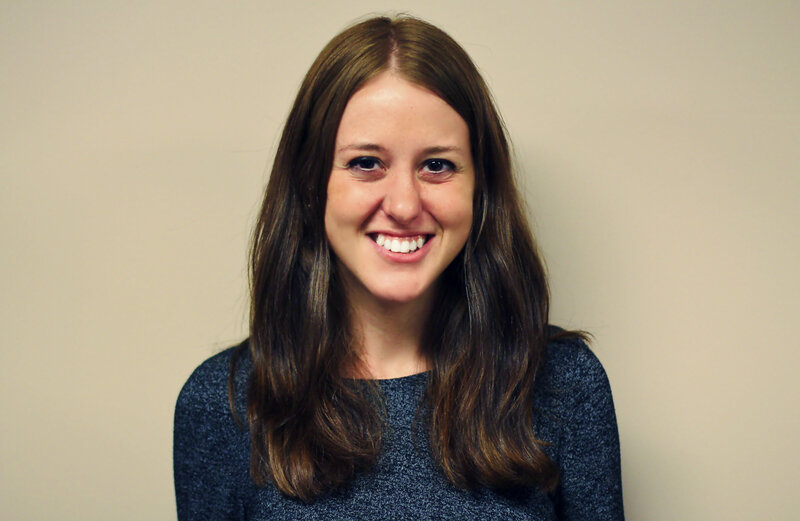 Valerie Lewis is a programmer and analyst at LeTourneau University, her alma mater. After spending a few years working and learning overseas post-graduation, she returned to LeTourneau to work in the IT department three years ago. 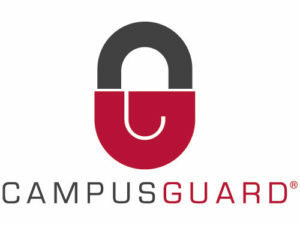 During this time, she has lead projects to improve the annual systems reauthorization process, as well as implement an electronic form/workflow solution that has improved efficiency campus-wide. Her primary focus is working as an intermediary between the client and either the vendor or developer to make sure that their needs are met. She has recently completed her Master of Strategic Leadership degree. 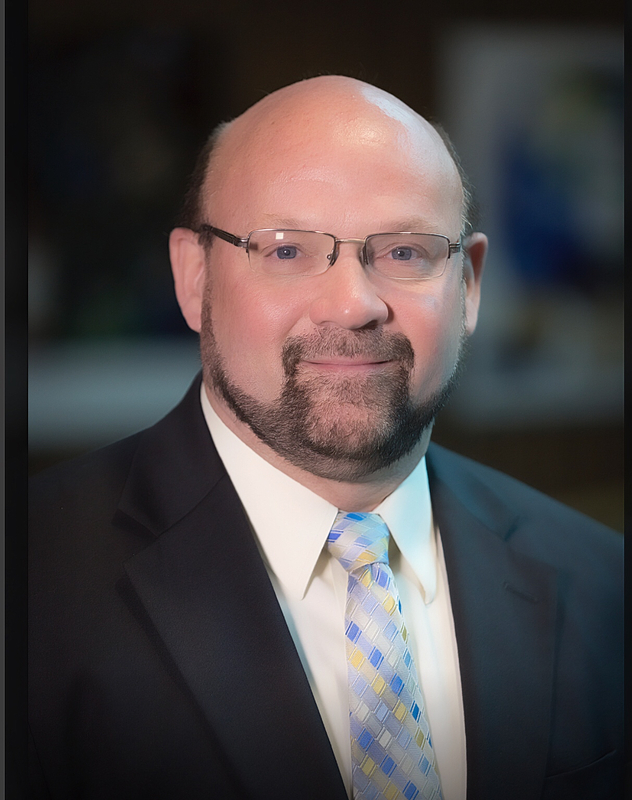 Dale A. Lunsford has more than 30 years of experience in higher education and has served as president of LeTourneau University since 2007. He had previously served at the University of Texas at Tyler, the University of Tulsa, and Oklahoma State University. As president of LeTourneau University, Lunsford has led strategic planning and rebranding efforts, expansion of graduate and undergraduate degree programs in business, engineering, psychology, nursing, criminal justice and more. An Oklahoma native, he is a first-generation college graduate, having earned both his Bachelor of Science and Master of Business Administration degrees from the University of Tulsa. He earned his doctorate in business administration from Oklahoma State University and did post-doctoral work as a visiting scholar at the University of Texas at Austin. 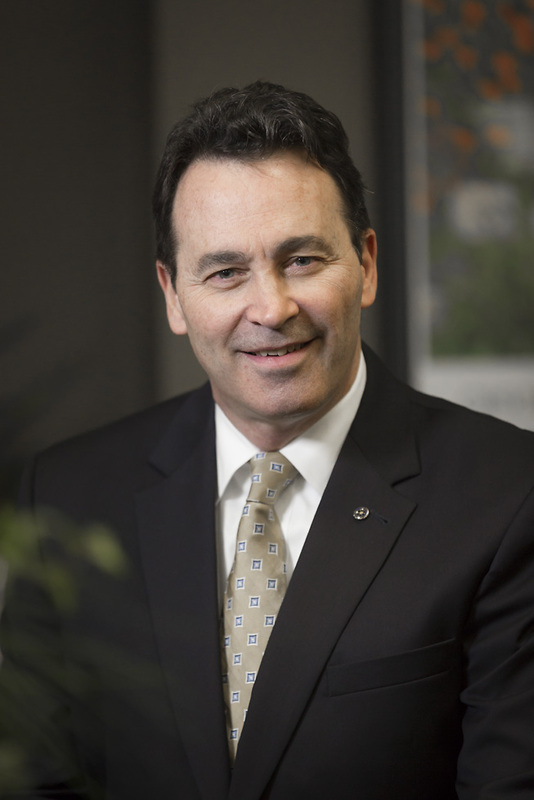 Mike Mathews is currently the associate vice president for innovation and technology at Oral Roberts University. He has worked on six SIS/ERP systems and as VP for academic technology and chief innovation officer at numerous colleges and universities. In 2016, Mathews spoke at the United Nations on the significance of the Internet-of-People, and the innovative and academic use of technology was included in over 400 magazines, publications, and newspapers across the world. 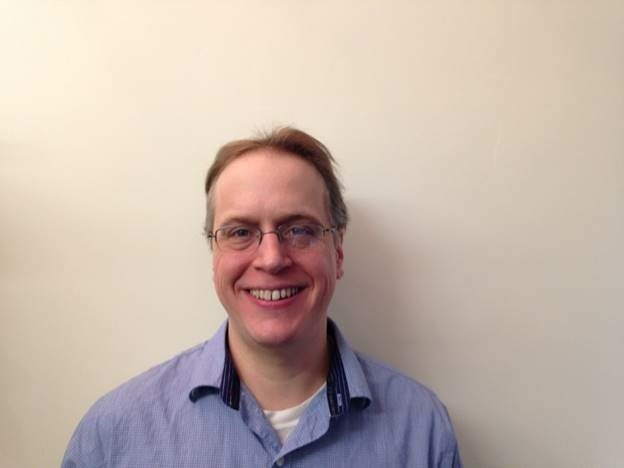 He recently designed and deployed an award-winning Global Learning Center with poly-synchronous classrooms and an enterprise edition of augmented and virtual reality that illustrates how Blockchain will take advantage of emerging technologies for every global learner. He has been awarded numerous honors over the years for his innovative work and leadership. 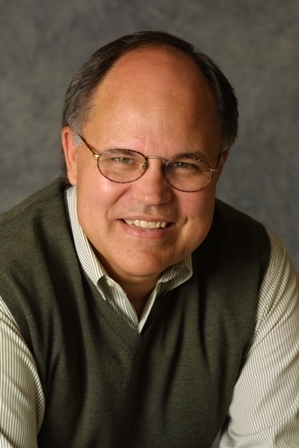 Bill Peel is the founding executive director of the Center for Faith & Work at LeTourneau University, established to revolutionize the way Christians think about work and to help them experience Christ’s transforming presence and power in every workplace in every nation. For 30 years, Peel has coached thousands of men and women to discover their calling, grasp their significance to God’s kingdom, and become a spiritual influence in their workplace. He is an award-winning author/co-author of seven books (in multiple languages), including Workplace Grace and Discover Your Destiny. Peel holds a doctorate in workplace theology from Gordon-Conwell Seminary and a master’s degree from Dallas Theological Seminary. Andrew Sears leads City Vision University, with the goal of providing radically affordable Christian education. Sears published a MOOC on Disruptive Innovation in Higher Education, which built on his doctoral dissertation. He has spent the past 19 years living and working among the poor. He attended graduate school at MIT, where he co-founded MIT's Internet Telephony Consortium with one of the fathers of the Internet. 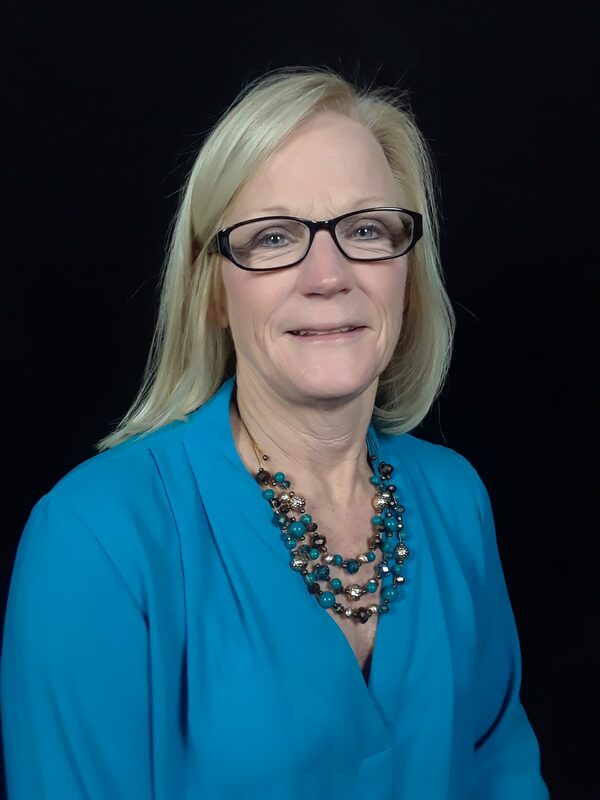 Cindy Thomas is the director of business systems management at LeTourneau University. She previously worked as programmer/analyst and business analyst for the past 15 years at LeTourneau before moving into her current position in 2016. Prior to becoming an IT professional, she worked in various accounting roles for 12 years. Her background in both the accounting and programming gives her greater insight into business functions and business-related problems end users face so that she can help them define ways to meet process, regulatory, and reporting needs, and relaying those needs back to the university’s software development and support team. 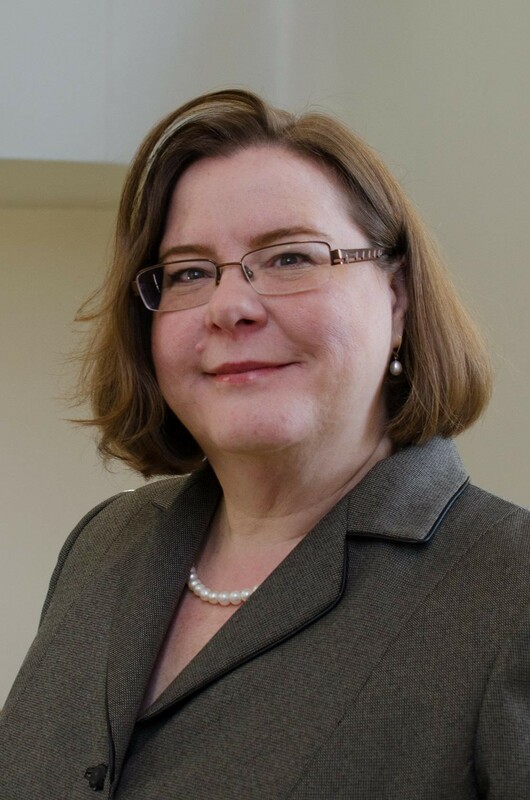 Wendy Woodward is the chief information officer at Wheaton College (IL), where she provides vision, leadership and innovation in developing college-wide strategies for leveraging the potential of technology in advancing the college’s academic and institutional objectives. She is responsible for selecting and supporting all administrative and academic information technology (IT) system operations, data centers, process improvement, business intelligence and report writing, IT support services, communication networks (voice and data), systems integration, enterprise systems management, teaching and learning technologies, and cybersecurity, as well as establishing technology standards and policy, and pursuing compliance. She actively collaborates with colleagues across higher education institutions through leadership and other activities with EDUCAUSE, CLAC, WSIT, HESS, SIM Chicago, CCCU and other organizations. ADVANCE REGISTRATION IS NOW CLOSED. IF YOU ARE STILL INTERESTED IN REGISTERING FOR THIS EVENT, PLEASE CONTACT OUR OFFICE AT (202) 546-8713 TO SPEAK WITH ELAINE HAAGA, OUR REGISTRATION COORDINATOR, TO REGISTER AND CONFIRM IF THERE IS SPACE AVAILABLE FOR YOU TO ATTEND. All registrations are reviewed to ensure they meet the CCCU eligibility policies. The CCCU reserves the right to refuse or cancel all ineligible registrations at any time and shall not be held accountable for any outside fees associated with this cancellation. Only individuals who register and present a badge may attend conference events. A badge is required for all conference sessions and events. For security reasons, badge swapping is not permitted. Anyone found wearing a badge that does not match his/her identification will be removed from the conference without a refund. In addition, the badge/name will be cancelled without a refund. To register for the conference, click the Register button and sign in to your CCCU account. If you have any issues or if you forgot your log-in information, please call our office at (202) 546-8713 for assistance. Full payment must accompany your registration. Please call the CCCU office at (202) 546-8713 if you need to make payment by check. Your registration fee includes all conference materials, meals, offsite event, and whichever on-campus housing option (single/double occupancy) you choose. Note: Linens are not included in your on-campus housing so please plan to bring your own linens (pillow, pillowcase, sheets/blankets, towels and washcloth). If you’d like to purchase a linen package so that you do not have to pack and bring those items with you, please purchase the Linen Package add-on. If more than three individuals register from the same institution, the first three will pay full price but all subsequent registrants from that same institution will receive a 25% discount. You may cancel your registration at any time prior to the start of the program. If you must cancel, email conferences@cccu.org. In most instances, full refunds will be given up to 30 days prior to the event. From May 4 – 30, if you cancel, you will receive a full refund minus a $50 administrative processing fee. No refunds will be given if notified of the cancellation less than 7 days prior to the event. Substitutions will be honored at any time. By registering for and attending this event, you agree that your image may be used at any time, without further notification, for printed materials, websites, social media, and other marketing purposes. If you do not want us to use any photo that includes you, please contact the CCCU conference director at clamar@cccu.org. Travel and Getting Around: There are a number of airports that are within driving distance of LeTourneau, the closest is East Texas Regional Airport (GGG). If you plan to fly in to East Texas Regional Airport, LeTourneau University has graciously offered to pickup/dropoff attendees to/from campus. LeTourneau will not be able to provide transportation to/from any of the other airports, so you will need to rent a car. If you are planning to explore Longview or other areas nearby, please note you will need to rent a car. There are very few taxis and only one Uber/Lyft.